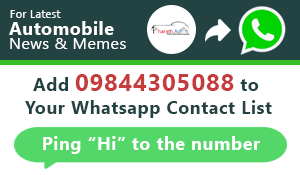 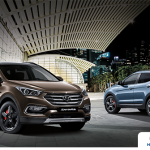 Hyundai is definitely one of the most successful automobile manufacturers in the Indian sub-continent and the cars produced by Hyundai, are loved by almost everyone in our country. 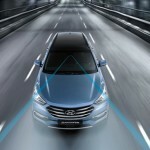 Hyundai is at the second highest position in terms of sales numbers after Maruti Suzuki. 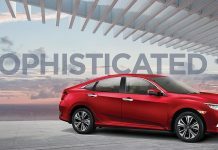 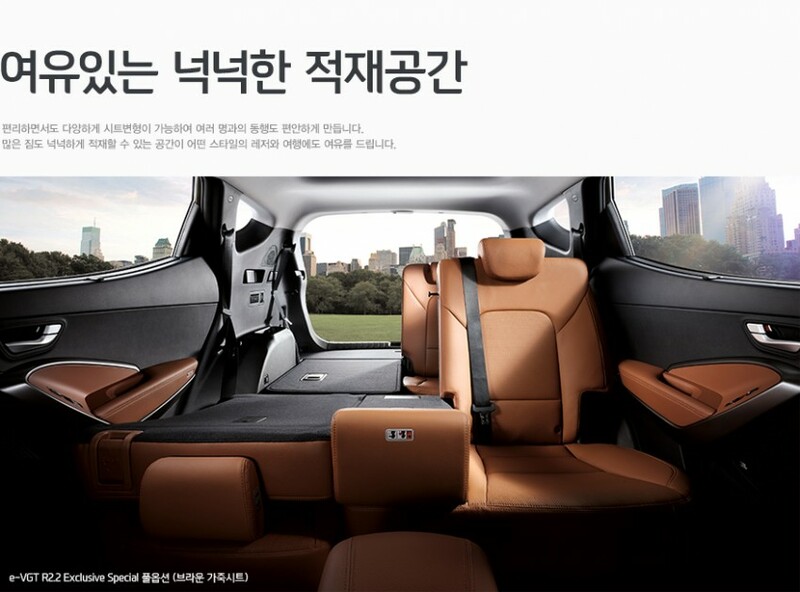 This can only be due to the variety of cars produced by them; Hyundai has everything from a small entry level hatchback to a premium hatchback; an entry level sedan to a premium sedan and just one SUV. 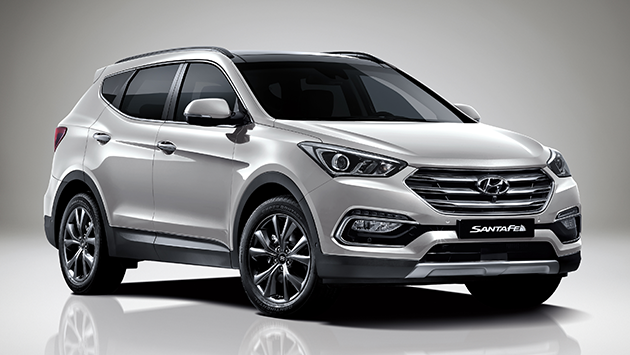 The SUV in question is, Santa Fe which is the only Hyundai SUV in production in India right now. 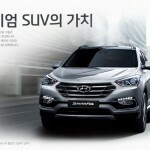 Hyundai had tried selling SUV’s in India before the Santa Fe too! 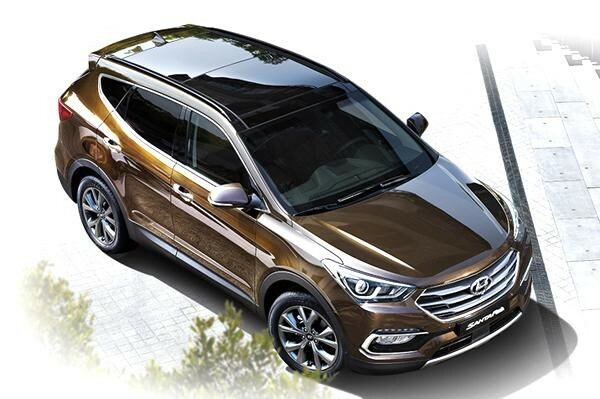 They had earlier launched the Terracan and the Tucson, but both failed miserably in the Indian market as, we presume they were not suitable to the tastes of Indian customers, but seems like Hyundai really learned from their mistakes, as is visibly seen in the Santa Fe. 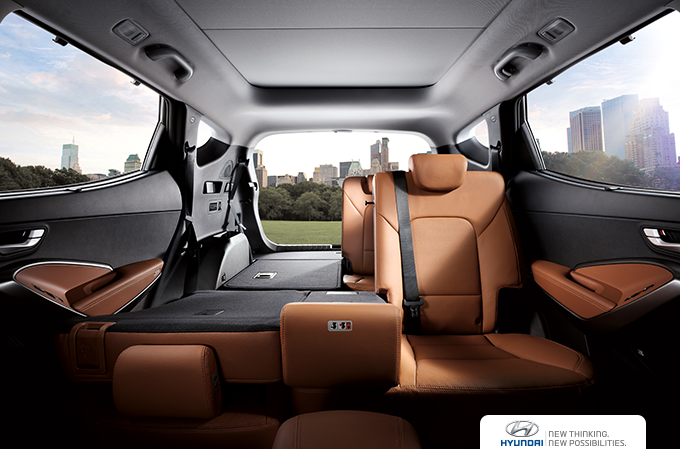 The Hyundai Santa Fe sold pretty well, holding its position in a segment which is dominated by the Toyota Fortuner. 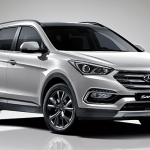 The Hyundai Santa Fe in India, was first launched at the beginning of 2014 and to keep it in the running with increasing competition, Hyundai has revealed the updated, 2015 Santa Fe for the Indian market. 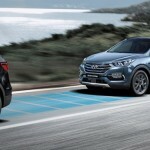 Spy images of the Hyundai Santa Fe being spotted on test had been doing the rounds on the web for quite some time, until Hyundai decided to reveal the facelift themselves, and this happened in the second week of June, 2015. 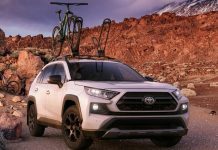 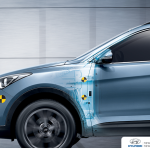 There’s even more reason to rejoice, as the new update is not just cosmetic, but the new Santa Fe also gets upgraded mechanicals and additional features too. 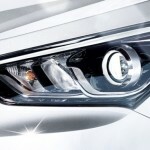 Up front, the Santa Fe gets an all new bumper design with integrated LED daytime running lights just above the fog lamps, the new bumper also sports a chrome surround for the fog lamp. 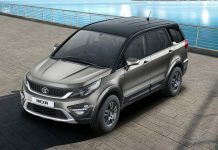 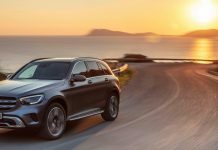 The radiator grille too has been redesigned and the headlamps now get Bi-Xenon projector units, which were very much necessary in an SUV of this pedigree. 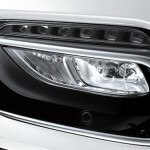 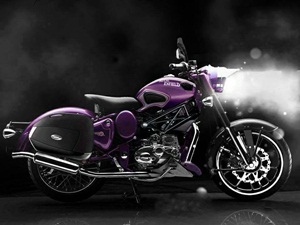 Alongside this, the headlamps also get High Beam-assist and Dynamic Bending features. 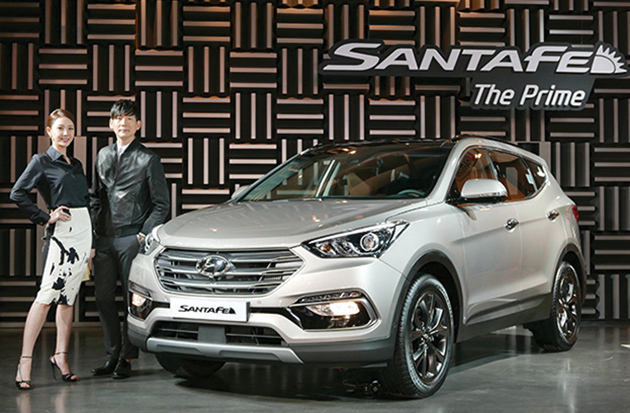 The side profile of the new Santa Fe remains largely the same with the exception of the restyled 18-inch and 19-inch wheels. 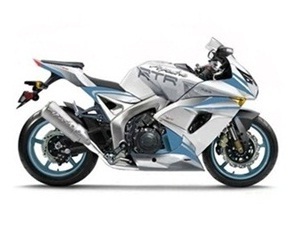 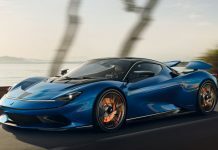 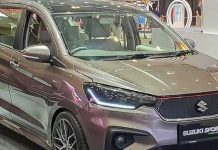 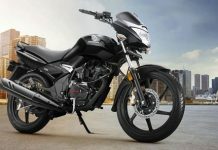 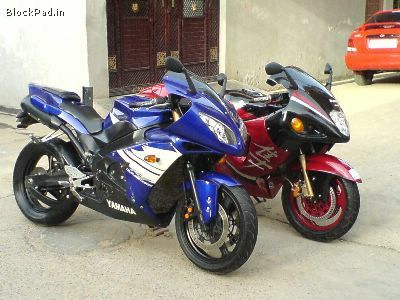 The rear too does not get a lot of noticeable changes and remains almost the same, with the exception of the rear fog lamps being added to the equipment list and the Tail-lamps now being Full-LED units. 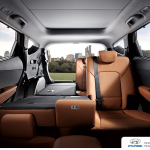 On the interior front, Hyundai apparently has not made any major changes to the Santa Fe, though they have added a few more options to the options list. 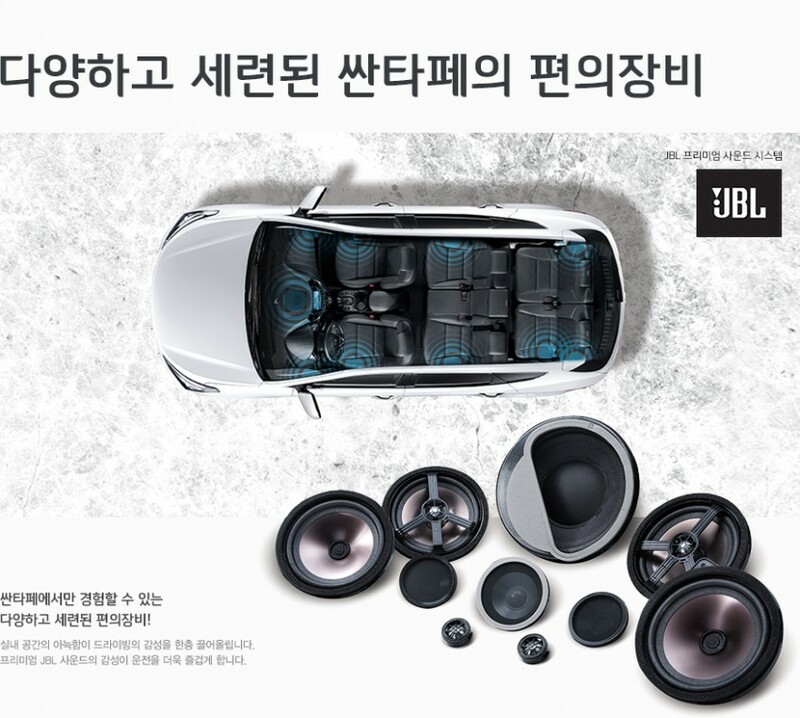 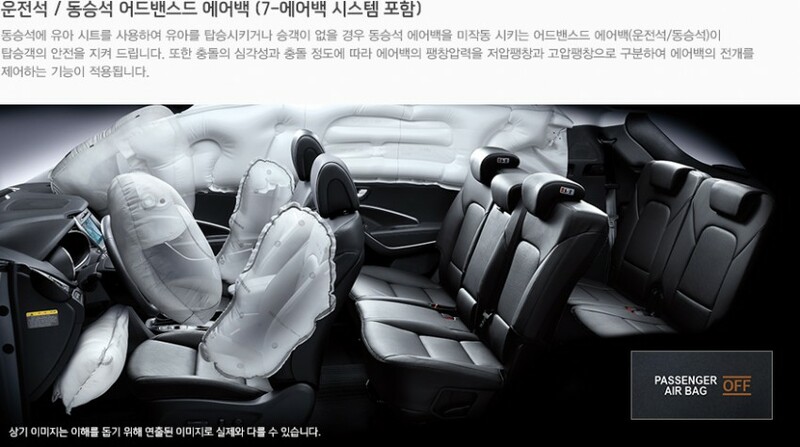 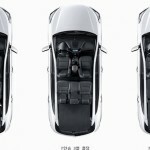 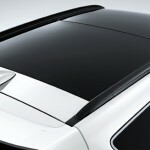 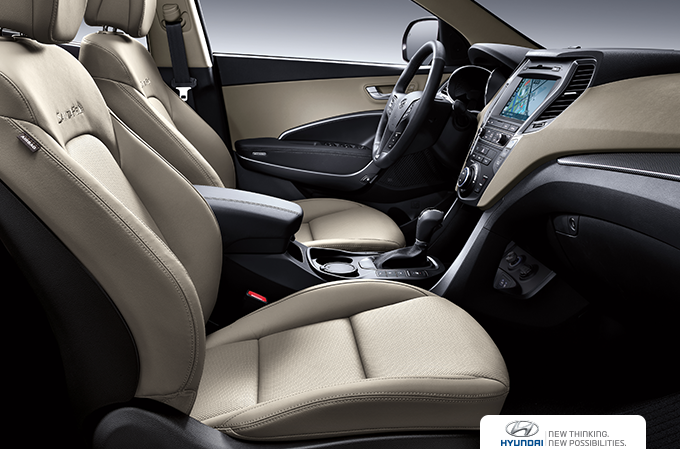 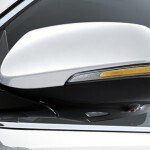 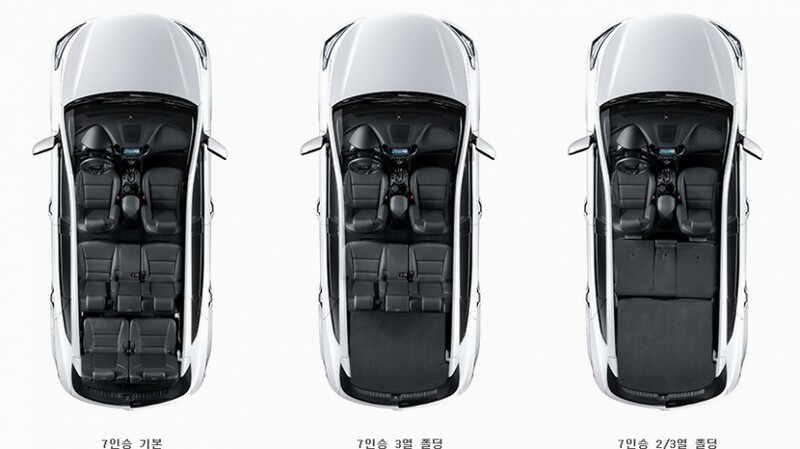 The new Santa Fe can be ordered to be fitted with a surround sound system by JBL and also a panoramic sunroof. 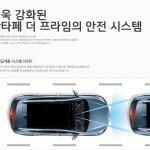 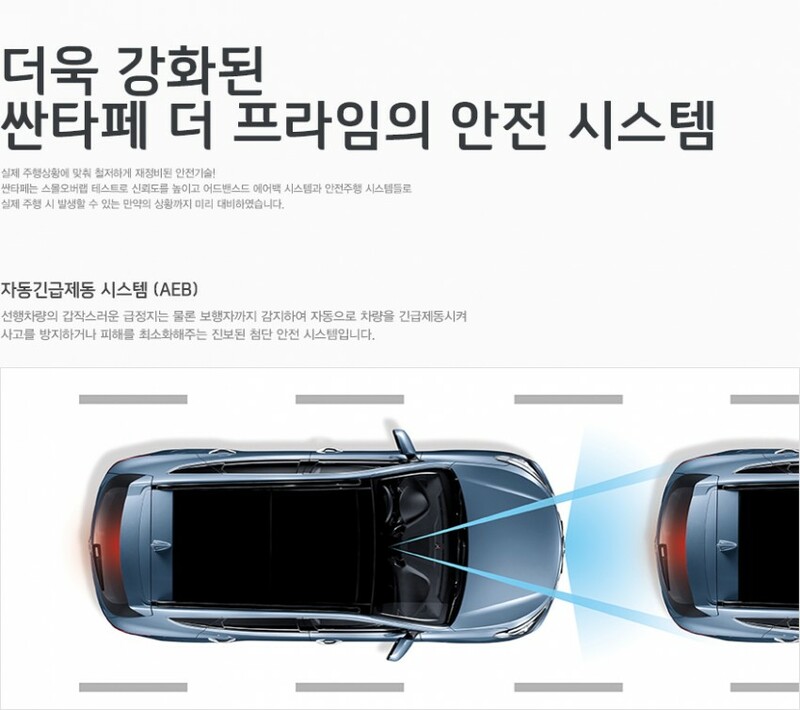 Also on offer is a 360-degree view camera system to make parking and reversing the Santa Fe, child’s play. 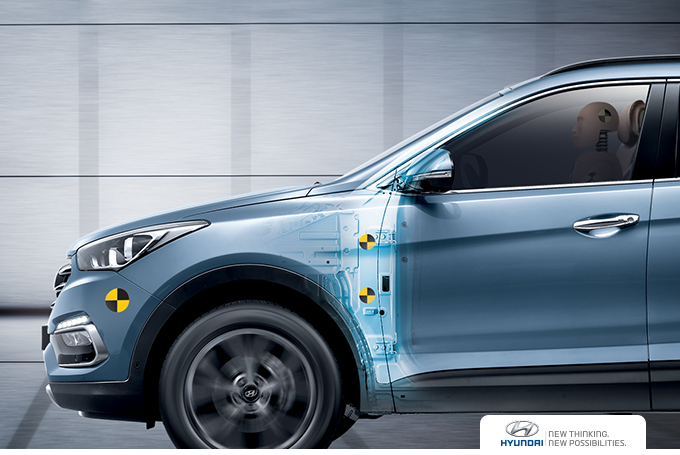 An Important safety feature which has been added to the long list of features on the Santa Fe is the Automatic emergency braking system to help avoid collisions. 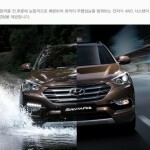 The power output of the engines powering the Santa Fe has not been changed. 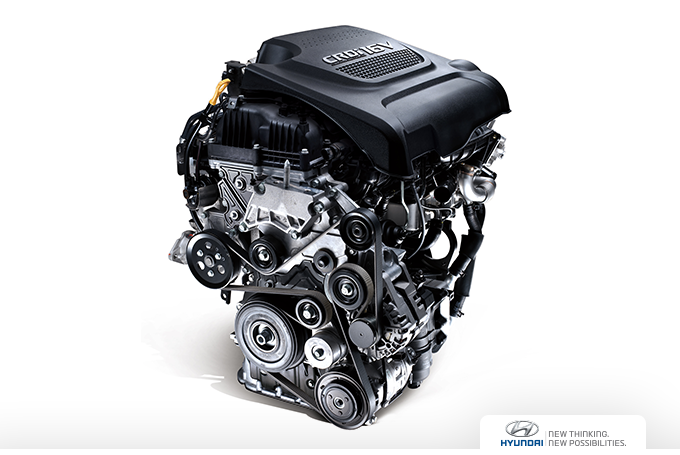 The new Santa Fe too will be powered by the same engine which powers the current Santa Fe. 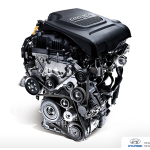 The Santa Fe is powered by a 2199cc turbo-diesel engine with a maximum power output of 197 PS and a maximum torque output of 420 NM with the manual transmission and 436 NM with the Automatic Gearbox. 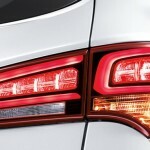 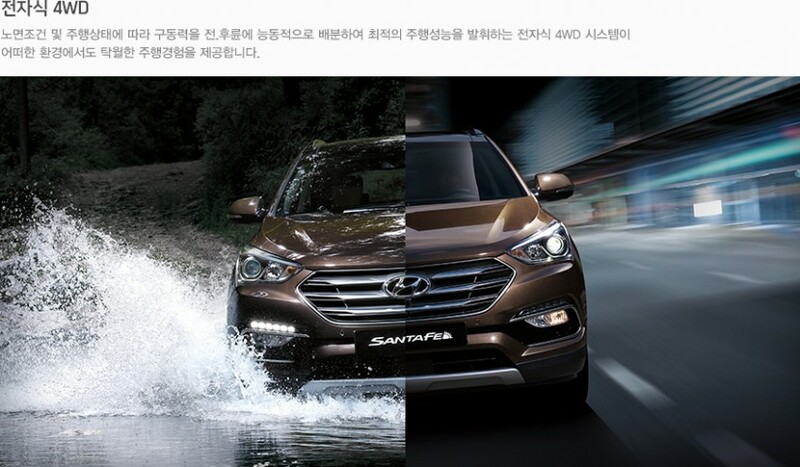 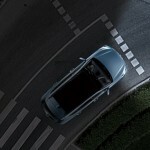 Earlier in the article we had stated that Hyundai had made mechanical changes to the Santa Fe too, and by changes, we mean that the engineers at Hyundai have made the Santa Fe cleaner and greener, with the engine being more responsive to the push of the throttle pedal and producing lesser vibrations and emissions at the same time. 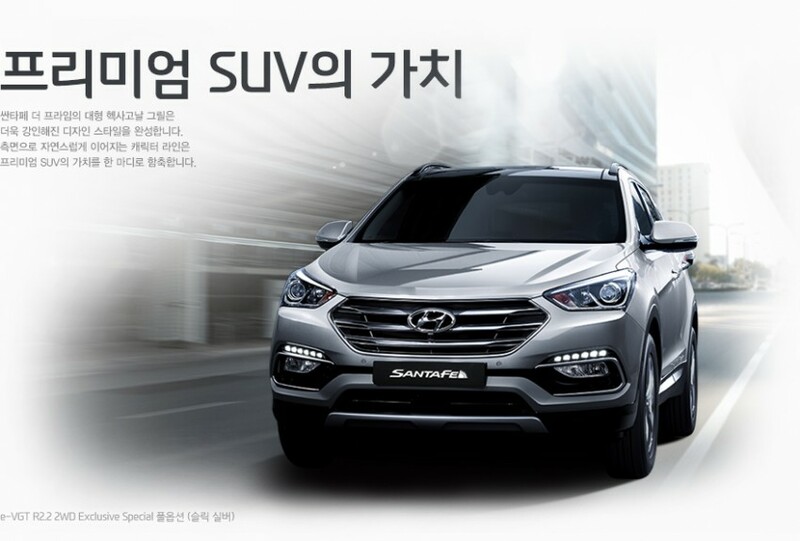 We expect Hyundai to launch the new Santa Fe later this-year. 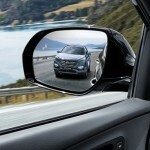 Also see: Hyundai Santa Fe is too powerful, even Aliens can’t pull-it up!